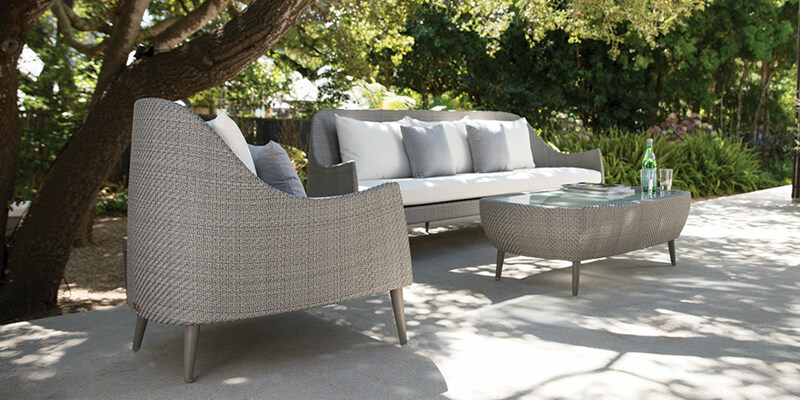 The captivating ensemble, known for its sweeping curves and comfortable, ergonomic design, introduces a luxurious chaise lounge and two expertly crafted dining tables. Now a fully comprehensive collection, Katachi’s modern elements and attractive palette of rich neutral finishes continue to elevate style-driven spaces worldwide. 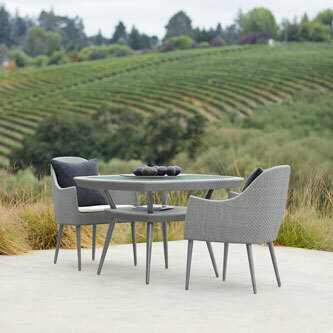 Distinguished by parallel levels, the Katachi dining tables—one square and one rectangular—capture the ensemble’s enchanting aesthetic, with tapered legs and handwoven JANUSfiber details mirroring the collection’s remarkable seating elements. 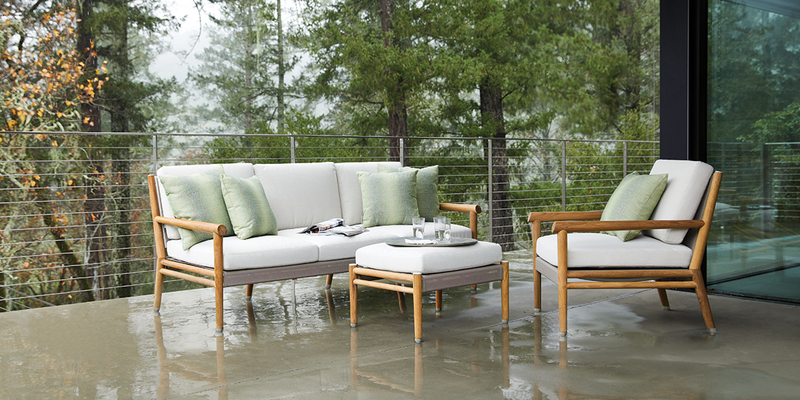 The Katachi Chaise Lounge is sophisticated in its simplicity. 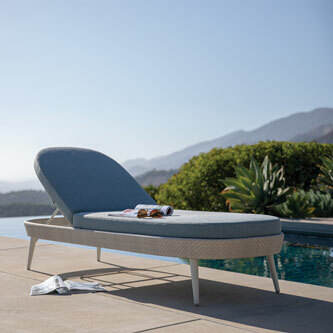 Crafted from an aluminum frame enveloped in handwoven JANUSfiber, the chaise lounge’s wide curves and generous, luxurious cushions make it the ultimate in outdoor lounging. 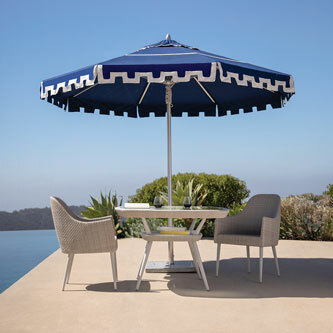 With a mid-century modern flair, the Katachi collection defines contemporary style.